Classic music touches and can define and transcend a particular point in time. 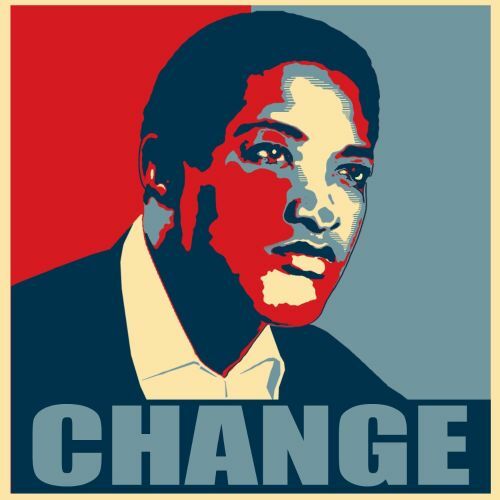 1964 classic – “A Change is Gonna Come” by R&B legend Sam Cooke has long represented the Civil Rights Movement and can be seen as an inspiration for today’s movement of Resistance. 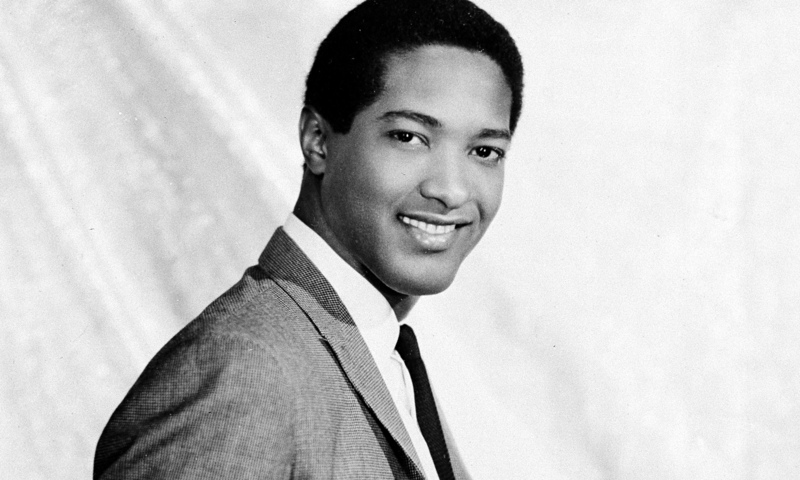 In my search for the original song by Sam Cooke, I came across this particular video statement which felt so right for these troubling times. 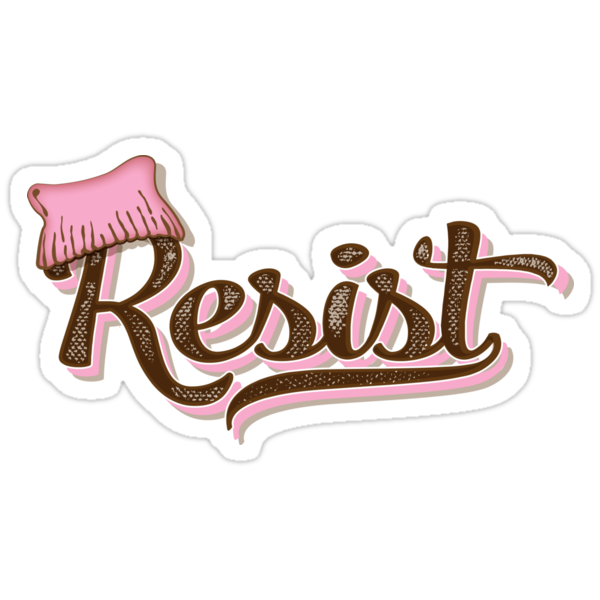 Let me know what you think. 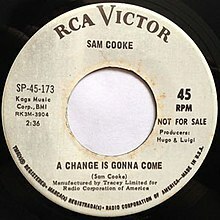 The song was inspired by various personal events in Cooke’s life, most prominently an event in which he and his entourage were turned away from a whites-only motel in Louisiana. Cooke felt compelled to write a song that spoke to his struggle and of those around him, and he recorded the song for its first release on his final album, Ain’t That Good News.